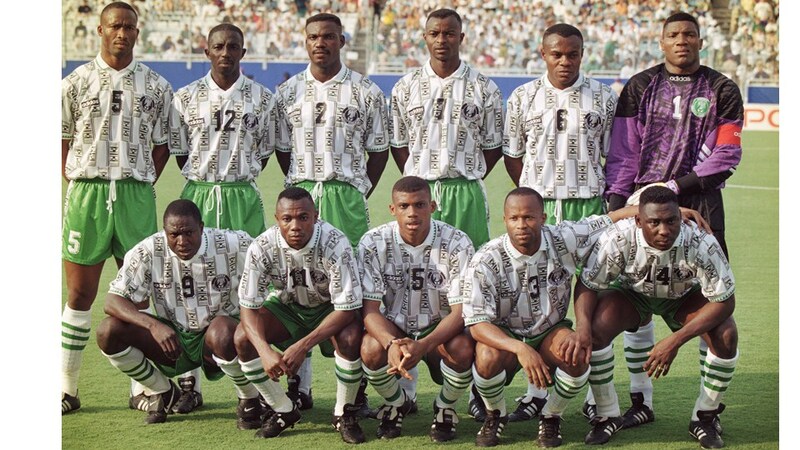 Ex-international, Daniel Amokachi has revealed that the Super Eagles’ outstanding performance at the 1994 World Cup was due to players commitment, determination and hunger to succeed. The 1994 Africa Cup of Nations winner, who also managed the Super Eagles in the past, told Al-Jazeera that then manager, Clemens Westerhof motivated the players on and off the field of play. “It all started from 1989 when we failed to reach Italia 90 and the coach made it clear that he will make us the first to play at the World Cup,” Amokachi told Al Jazeera. “We had a blend of experience and fearless young players as well as a manager who had the power of motivation and the ability to bring the best out of his players.